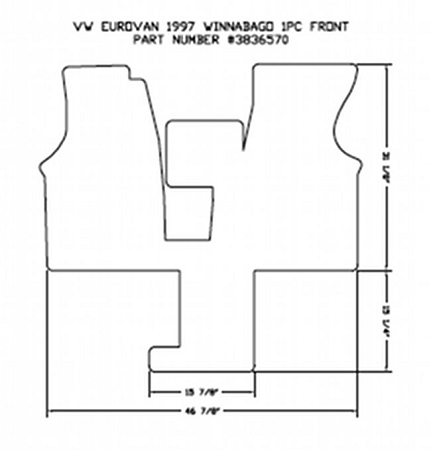 Custom made Lloyd Ultimat carpet floor mats for 1997 VW EuroVan Camper by Winnebago. Color: Graphite. Mats are made to order and ship within 3 business days.